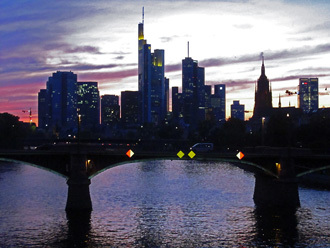 If you are interested in the Frankfurt course please follow these external links to hotels, restaurants and things to do in Frankfurt. All links will open a new browser tab/page. Remember to book a hotel close to the central train station (Hauptbahnhof), to reach our facility easily. 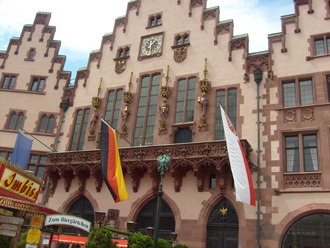 www.kultur-frankfurt.de - All about culture in Frankfurt. www.frankfurt.de - Official Frankfurt City Homepage. Frankfurt City Map - More on the official Frankfurt City Homepage. www.restaurantguide-frankfurt.de - Guide to restaurants and hotels. RMV - Rhein-Main-Verkehrsverbund - Public Transportation. home / Resources / All about Frankfurt top Copyright © International Microsurgery Teaching Course. All rights reserved.